You are here: Home / Self Care / What is Your Body Trying to Tell You? Once I took a moment to really assess my doctor visits over the years, I noticed a pattern. Once, I had inflammation in my shoulder, Bursitis. Another time, I had inflammation in my sternum, Costochondritis. On a normal basis I have Tendinitis which is inflammation located in your knee. Sinus Infections every year, which is inflammation of the soft tissues lining the sinus. I even lost vision in my eye two years in a row and when I say lost, I mean PITCH black. A case of Optic Neuritis, inflammation of the optic nerve. 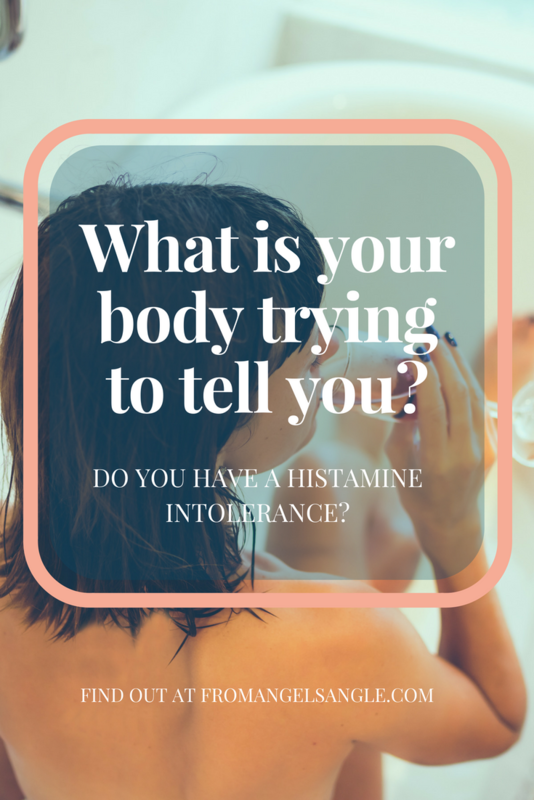 Throughout my research, I started running into articles about Histamine Intolerance. While many doctors still don’t know about/recognize this as a real thing, basically it is defined as having too much histamine in your body which causes inflammation in different areas in your body as a defense mechanism. The way I describe it is that whenever your body experiences “too much” of something food related, histamine comes in like a group of XL club bouncers to protect that affected area. The problem is that these “Club Histamine Bouncers” don’t know when enough is enough. The original issue can be over and done and they call in more and more bouncers to overload the area until they are the actual issue. They essentially are The Inflamers. In addition, foods like black tea, green tea, grapefruits, oranges and beans can trigger histamine production in the body. The problem is, we can’t completely avoid foods with histamine or foods that trigger histamine production. Unless we stop eating altogether. 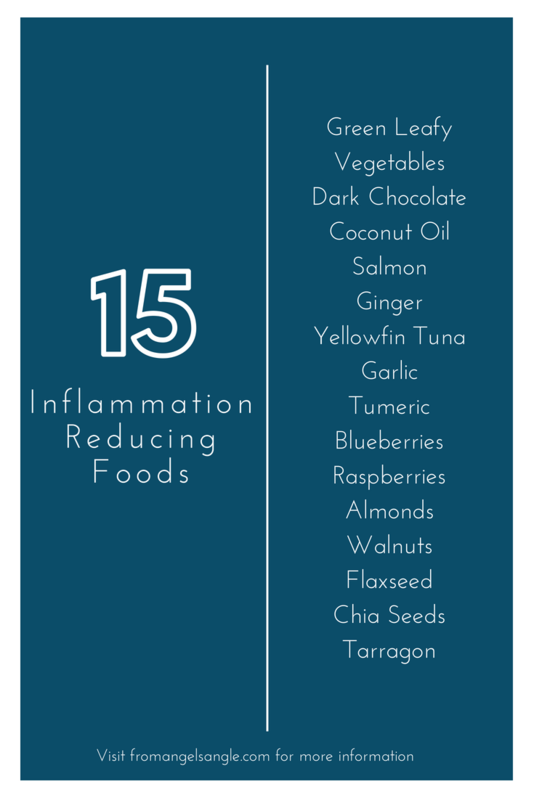 Below is a list of foods that will help you fight inflammation as much as possible. In addition, research has shown that exercise is the best remedy for dealing with histamine intolerance. Please note: All seafood products listed below are based on the assumption that you are sure of the freshness of the product. Have you ever dealt with any of these problems? Do any of these issues affect you? Let me know down in the comments. And should add that I am not a doctor nor am I interested in becoming one. This is just what works for me and I thought I’d spread the knowledge. Thanks so much Mary for your comment. I read your emails all the time and I am so inspired by you! I was so excited to see that you actually commented on my post. I’ve been really obedient to God and I guess that his way of giving me a little present. But yes, Histamine Intolerance is real! It was so difficult to cut off my relationship to cheese as we have been best friends for a long time. You can do it! The key for me was finding a pizza alternative (Daiya makes a dairy/soy free pizza). Wishing you the best in your journey!